We live in an age of internet sprawl, in which millions of websites are competing for every potential customers' attention. Compounding the issue: those same customers' attention spans have significantly decreased since the advent of smartphones. The time you have to catch someone's attention and get them in the door and on their way to booking is extremely limited, so any efforts directing them to that door need to be focused and well-executed. On the plus side, the internet has responded in kind with tools and best practices to help you – you just have to make a point to actually implement those tools to achieve relatively quick wins for your marina. 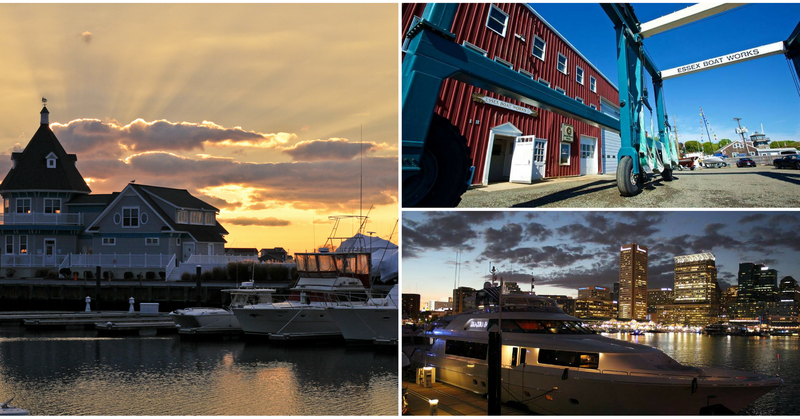 In this post: the three most important things your marina's website needs in order to increase reservations. We've just discussed how short our attention spans are, so we'll cut to the chase! 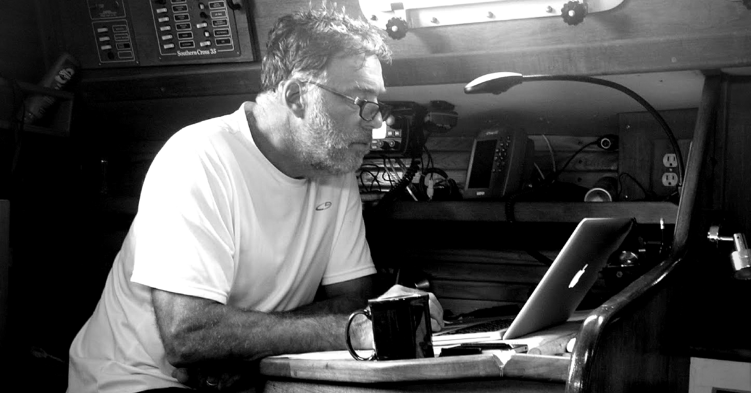 The #1 thing you can do to get your website working for you: make it abundantly clear to a customer where they need to navigate in order to book at your marina. Nothing important on your website should be more than 2 clicks away, and "Book a Slip Now" tops the list. This might sound simple, but many marinas manage to screw it up. Fun fact: 30% of reservations are made after business hours. Don't miss out on these customers who want to book once you shut off the lights for the day. Get a link to your reservation form front and center on your website's homepage. 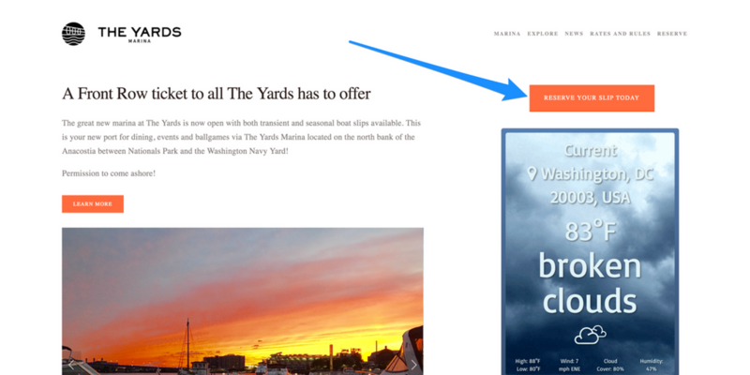 Even better: Embed the Dockwa Reservation Form right onto your website. Follow this Rule: Once you have your reservations online, update your marina office's voicemail to relay to your boaters that they can – and should – submit a reservation request via your website. That way, they can book that moment and whenever they're ready from then on. Keeping your customers' credit card and personal information safe and secure is paramount. In fact, it's the law. 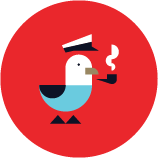 Dockwa delivers on this rule for our partner marinas by encrypting all customer data within the Dockwa Reservation Form embedded on their sites. Bonus: Using this form also captures your customer's information so that they can easily re-book. How to Follow This Rule: Work with your website manager to make sure all of your transactions are SSL-encrypted. 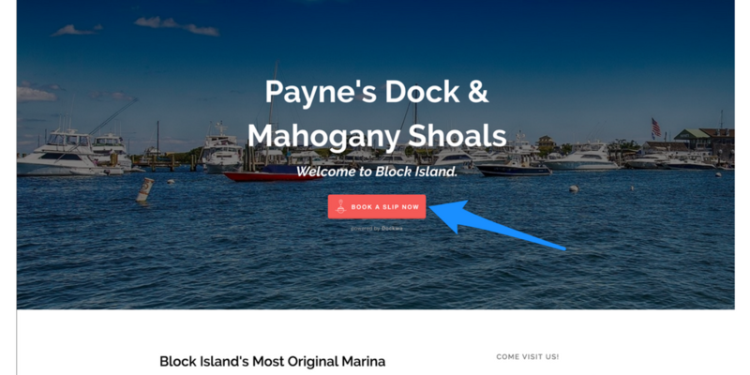 For Dockwa Marina Partners, simply embed the Dockwa Reservation Form right onto your reservation page. We're here to help! Current marina partners, get in touch with your Dockwa Account Manager any time for assistance turning your marina website into a booking machine.